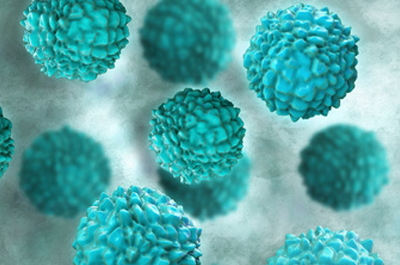 Each year there are at least 23 million cases of the stomach bug caused by a norovirus. This is the most common foodborne outbreak yet, and there have been many reports of schools, retirement homes, restaurants, and even cruise ships, having to shut down because of it. Outbreaks occur quickly and in areas of close contact. This virus spreads fast and is caused by contamination of food, person-to-person contact, and touching surfaces affected by the virus. Although there is no cure for a norovirus, it can be prevented with proper hand washing and using the correct cleaning products. Misco Products offers a variety of products that will kill a norovirus. Fresh Breeze TB will kill this virus after only 30 seconds of surface contact. Other products, like the new Foamicide PQ, Spectrum HBV, Animal Facilities, and PF #5 Fresh Breeze ,will kill the product in as little as 10 minutes. To fully prepare and prevent outbreaks, contact your Misco sales representative today. Click on any of the products and download its full efficacy data information.